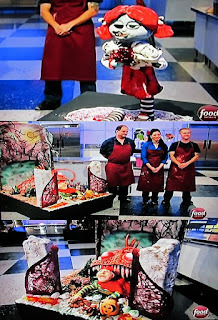 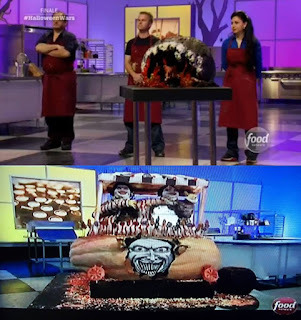 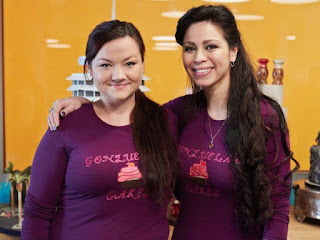 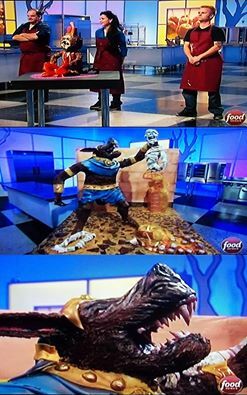 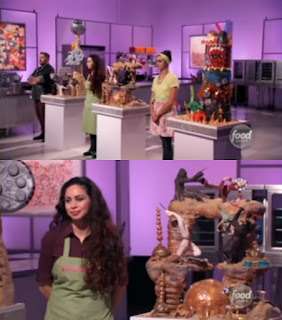 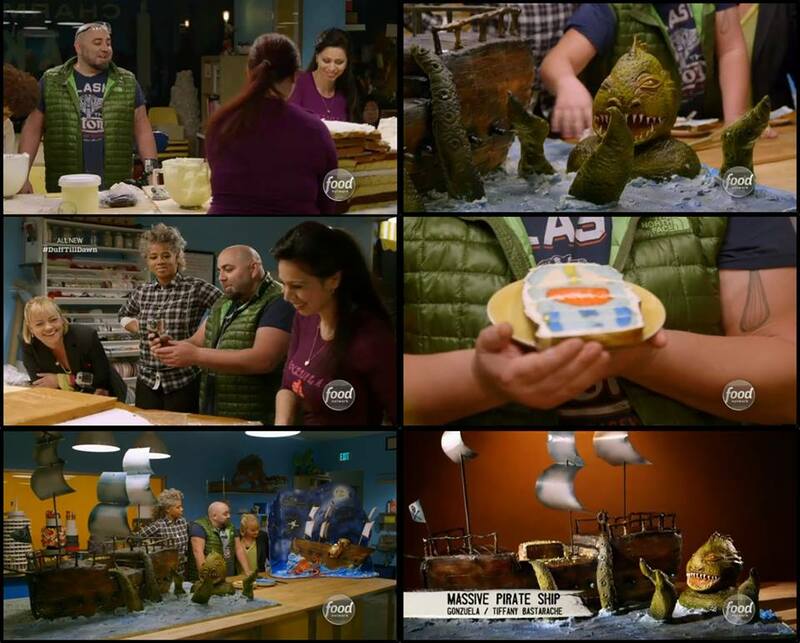 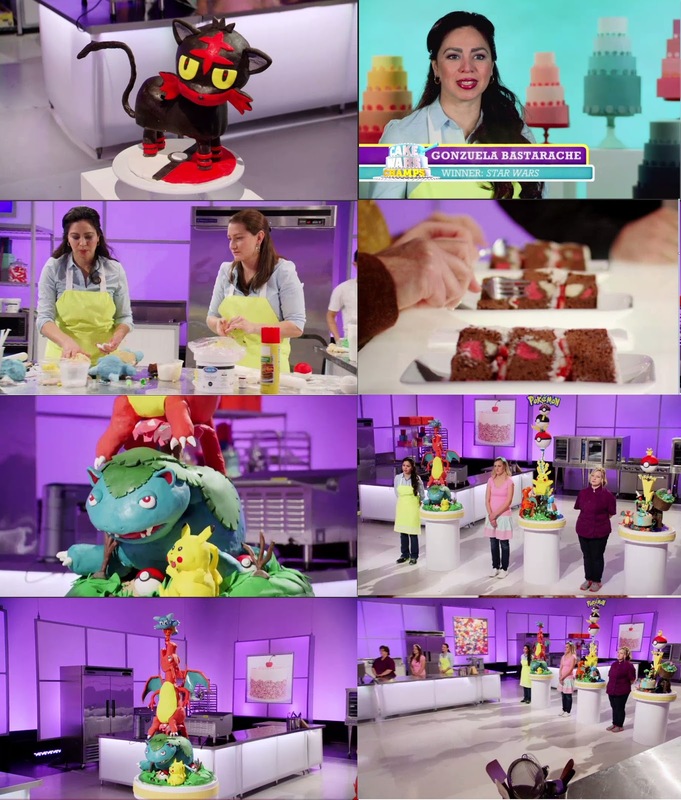 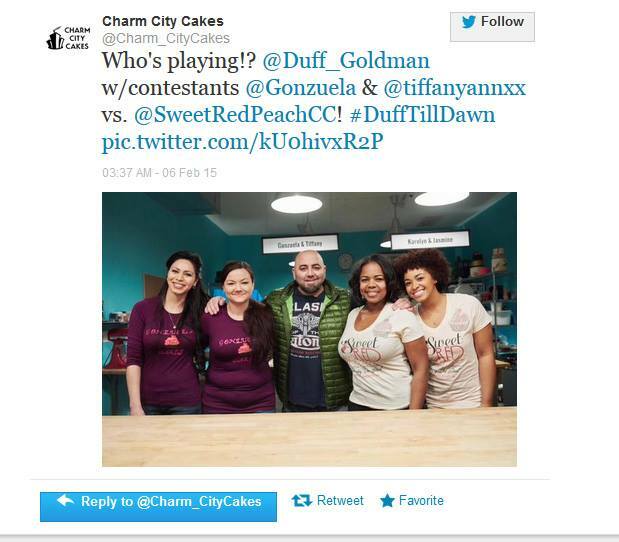 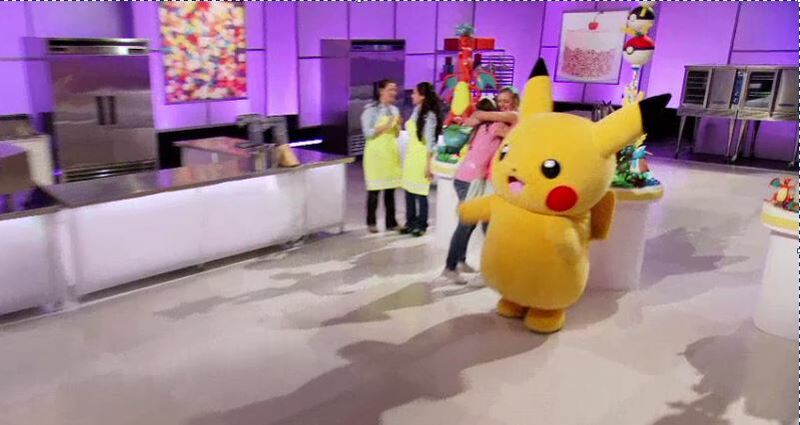 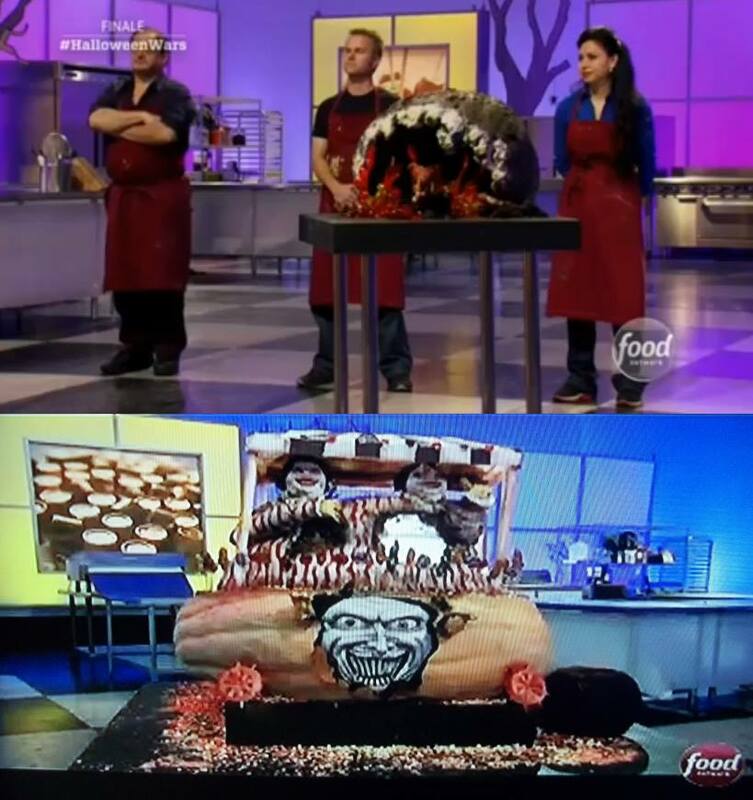 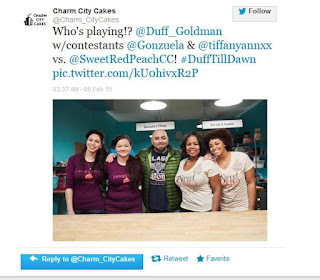 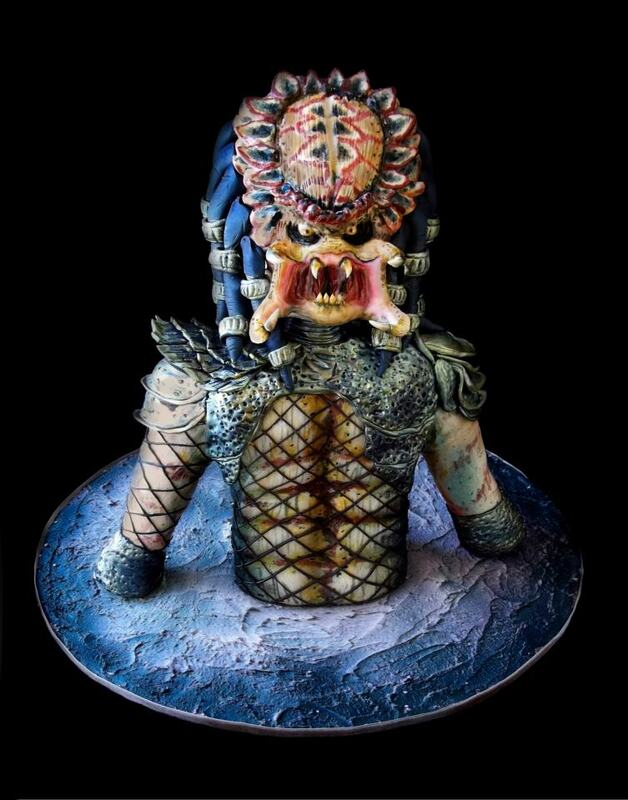 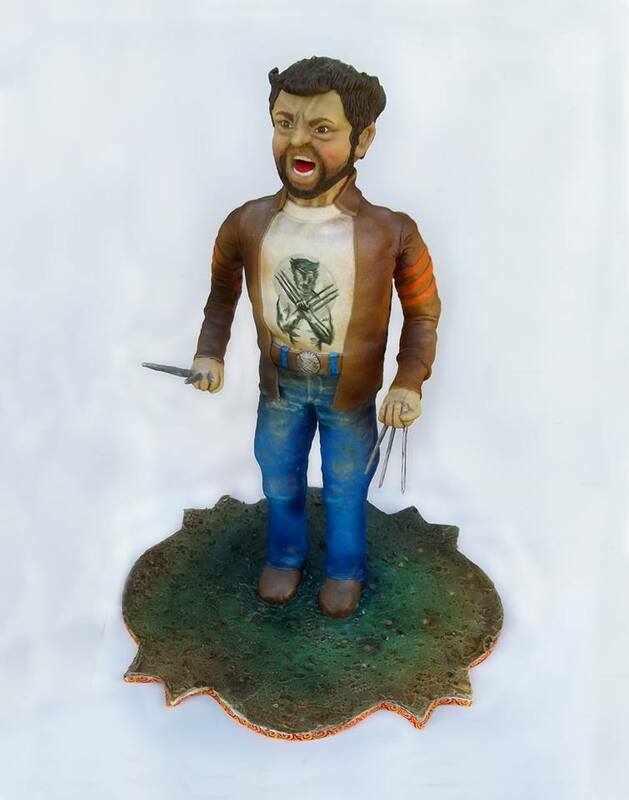 Food Network's Cake Wars, Season 2. "Star Wars" Episode! 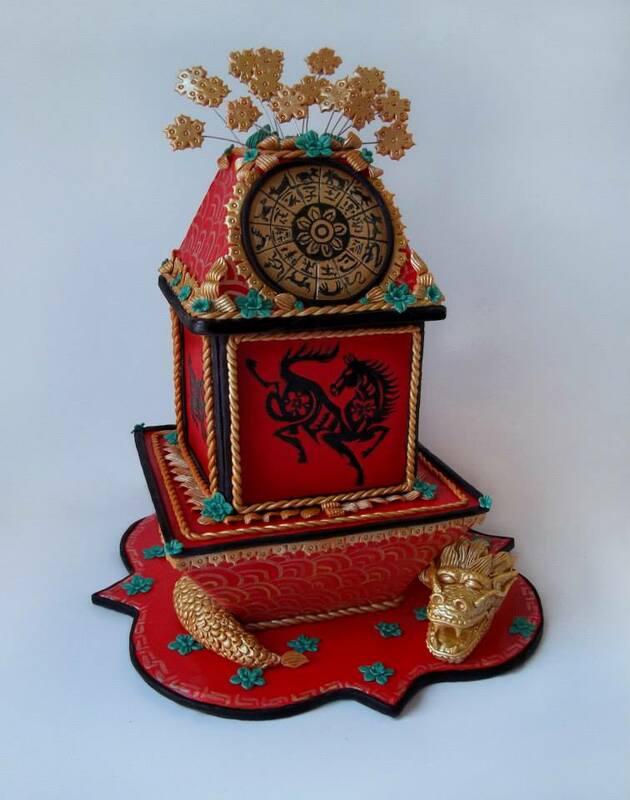 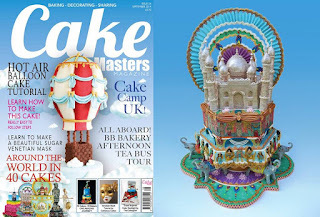 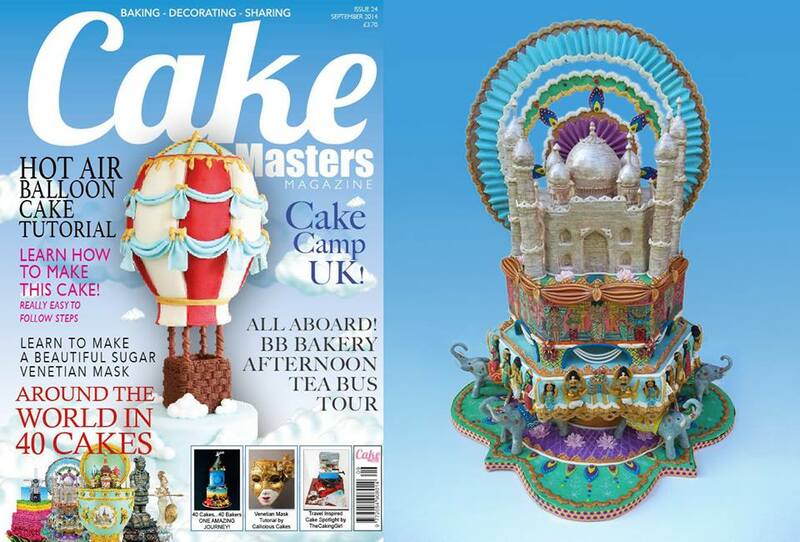 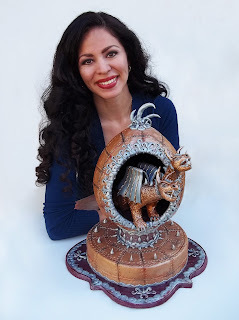 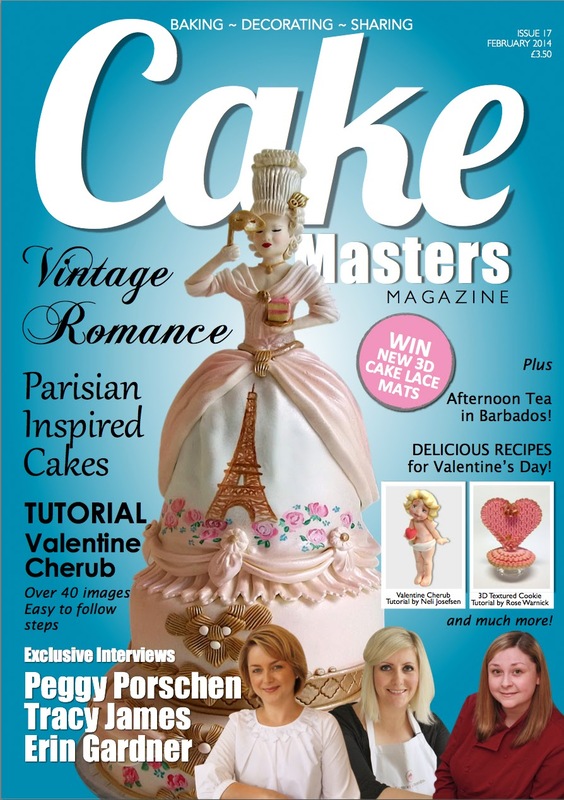 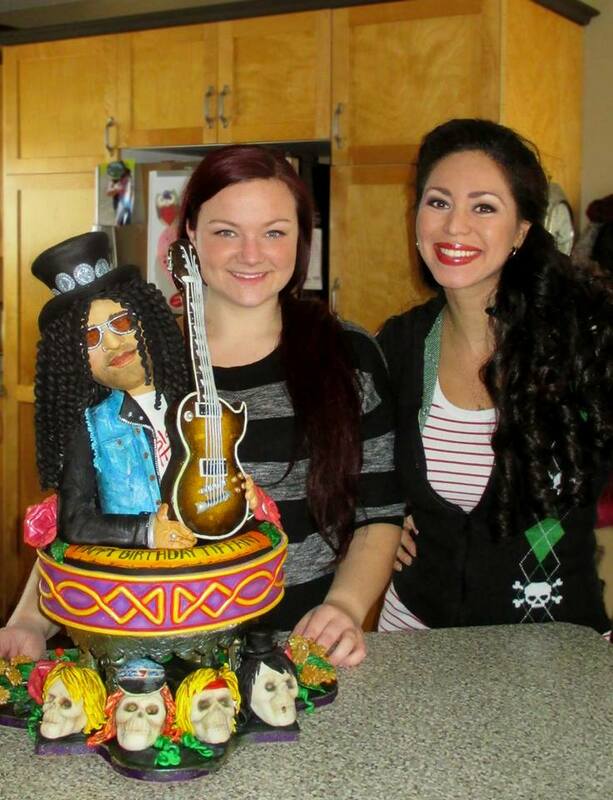 Cake Master's Februray 2014 Issue Cover! 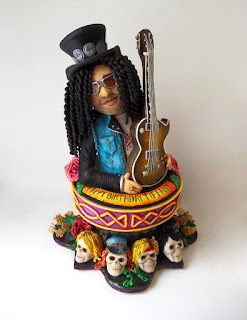 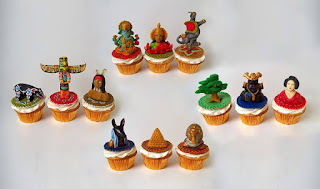 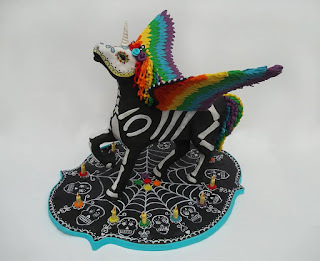 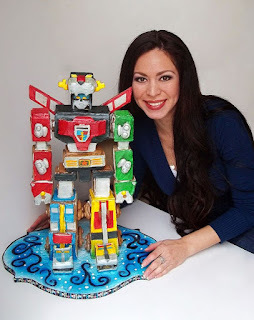 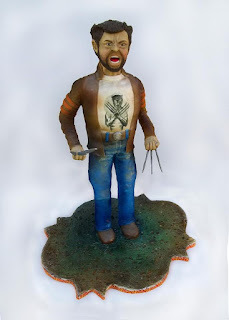 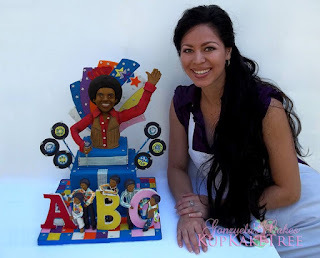 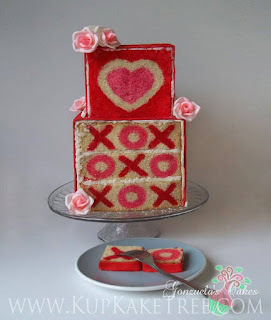 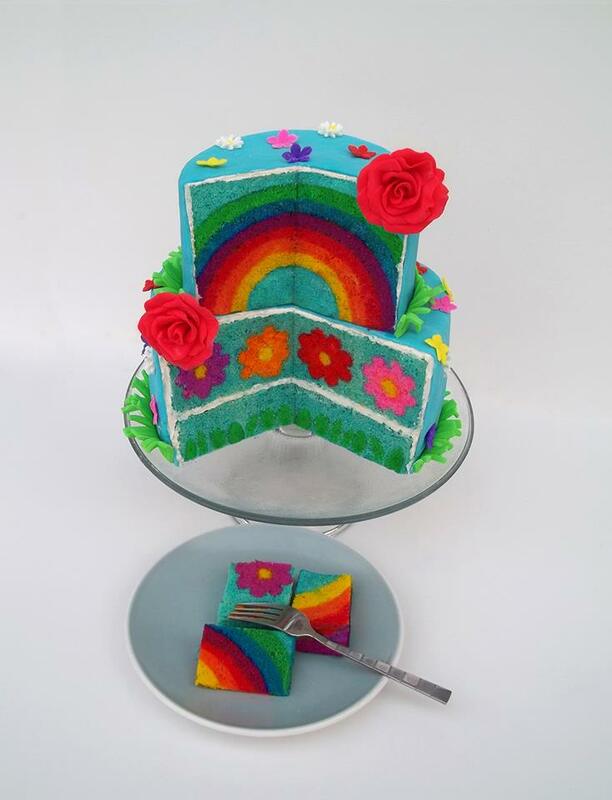 Keep up with my latest edible works of art!